Image: Amazon. Design: Ashley Britton/StyleCaster. Amazon Prime is undoubtedly one of the most genius inventions in the digital age, if not of all time (well, at least as far as shopping goes). Not only has it changed our standards to perhaps unrealistic expectations of delivery time frames, but it’s also changed the way we shop online as a whole. While scouring Amazon for cult beauty products may have felt like a bit of a gamble five or so years ago (hello, knockoffs and expired skin serums), nowadays, you can find a huge selection of advanced skin care products (both prestige and affordable) as well as a sizable assortment of seemingly Amazon-exclusive beauty products from lesser-known and indie brands. While these obscure labels may be unfamiliar, these are backed by thousands of glowing reviews and customer befores and afters to boot. Many indie and up-and-coming brands often look to Amazon as their entry-level marketplace to sell their merchandise because there’s little overhead and the platform reduces the need for fancy marketing endeavors and social media campaigning without compromising visibility to potential customers. With that being said, just because these under-the-radar brands may or may not be available for sale in brick-and-mortar beauty stores, and may have less-than-stellar logos and packaging designs, the astonishingly above-average reviews-to-rating ratios have elevated these products to beauty’s coveted cult status sector — not mention the fact that they’ve also become regulars in our shopping carts. Of course, another bonus to less-than-luxe art direction and packaging is that these products retain their efficacy without heightening the price to pay for a team of graphic designers or a social media department. Sure, you get most of your typical drugstore skin care staple on Prime, but these top-rated indie brands are definitely worth adding to your beauty arsenal. 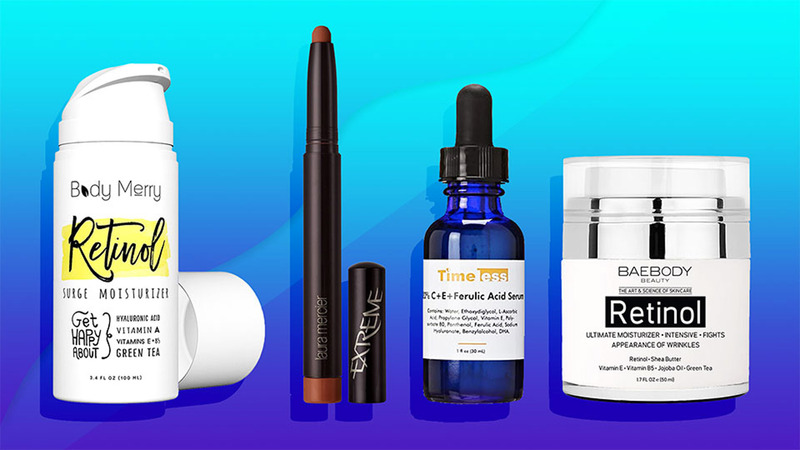 From highly concentrated retinol creams to dupe-worthy vitamin C serums, according to loyal customers and repeat buyers, these Amazon products offer skin-transforming results without breaking the bank. Here are some of customers’ top-rated favorites. 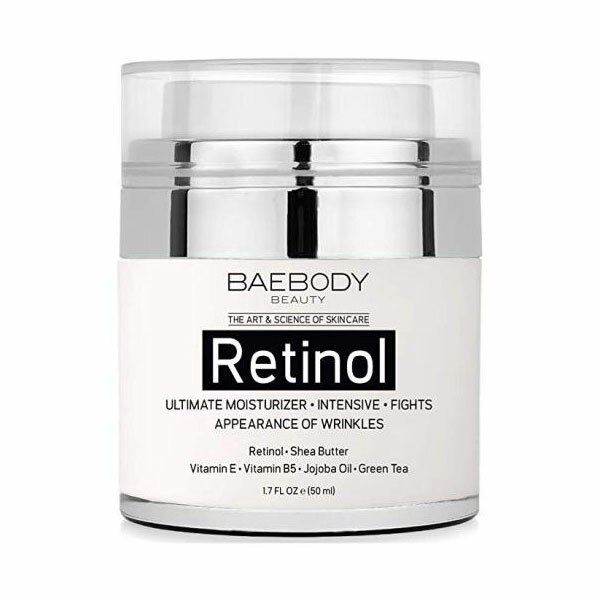 This retinol-infused moisturizer is backed by a whopping 3,000-plus reviews and boasts a four-star rating. 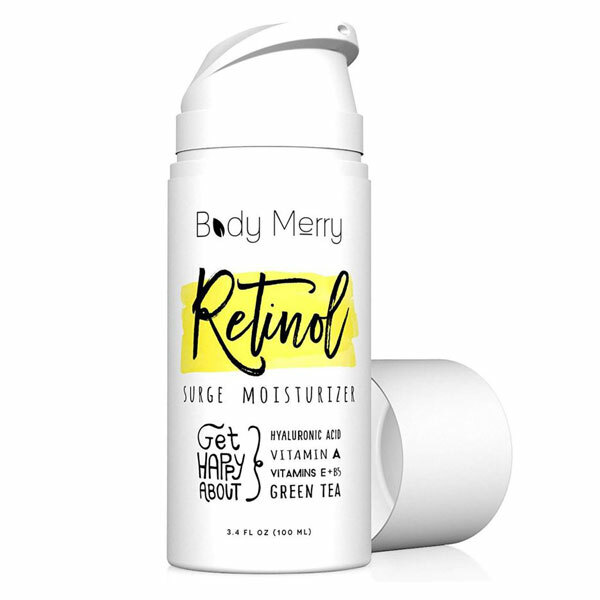 Customers applaud this product’s ability to combat fine lines, texture issues and dullness while still remaining hydrating enough to prevent redness, peeling and extreme dryness like other retinoid products. OK, this is one exception in which the charming vintage-inspired packaging is as effective as the product it contains. 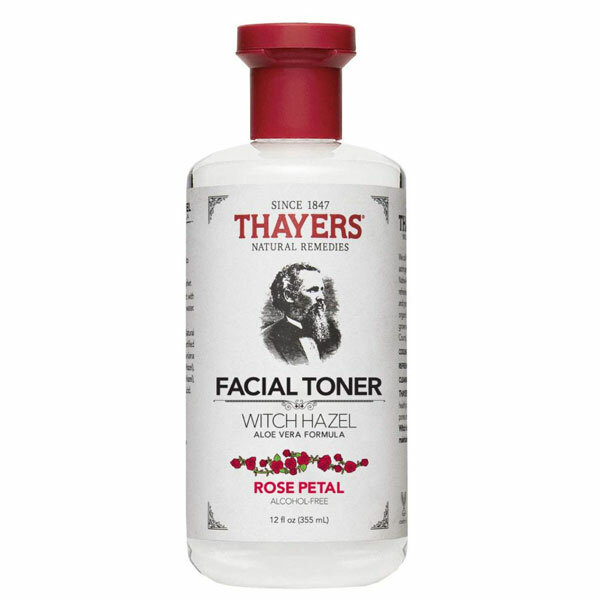 This rose petal toner cleanses the skin and refines pores thanks to a witch hazel base but doesn’t strip the skin completely dry like other comparable toners on the market. It’s alcohol-free and contains aloe vera, so it’s suitable for all skin types — including sensitive. 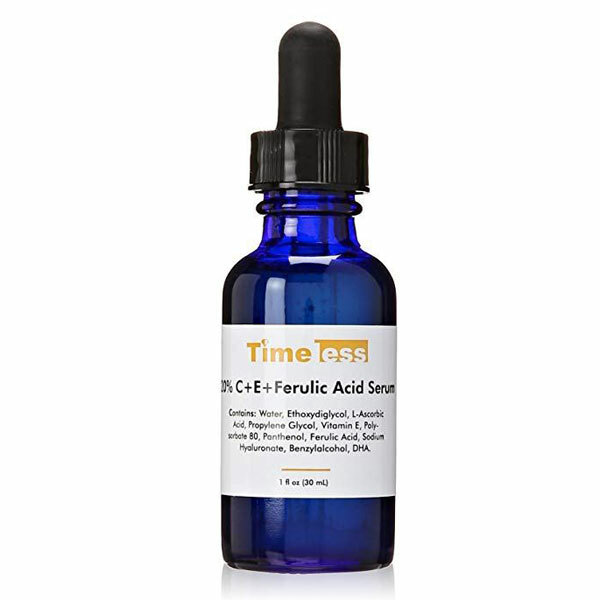 This vitamin C serum contains a similar formulation of 20 percent L-ascorbic acid (the vitamin C form), ferulic acid and vitamin E — similar to the coveted SkinCeuticals best-selling CE ferulic acid serums, which costs nearly $170. 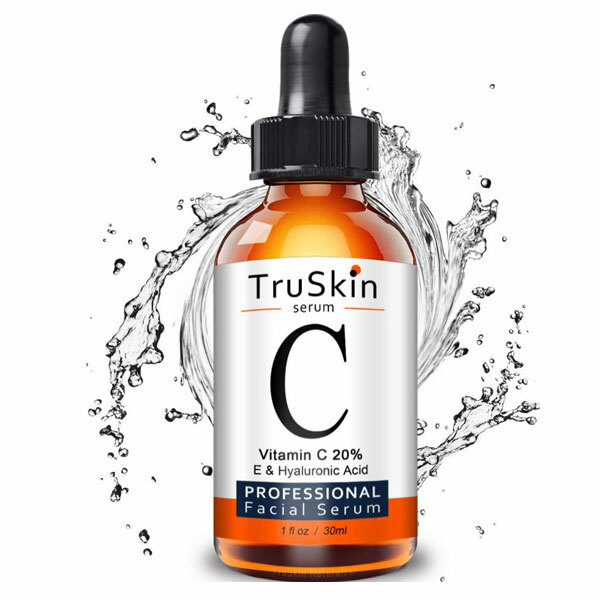 Countless customers have vetted this product as a bona fide dupe for the high-end serum. 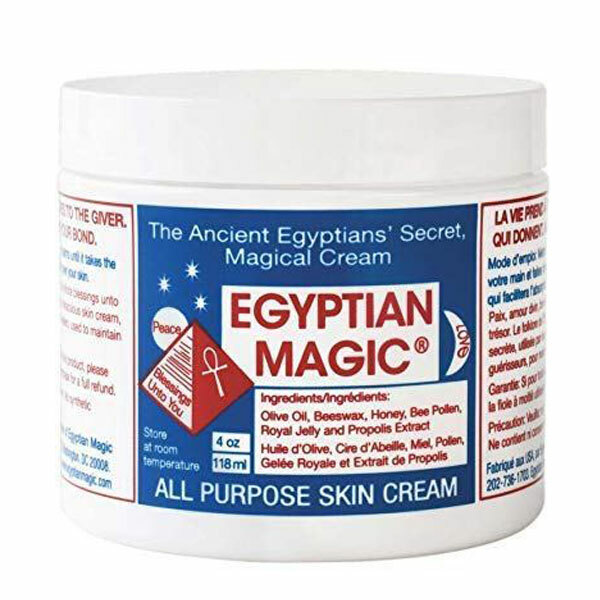 This “magic” cream has a huge variety of beauty uses — you can wear it as an intensive moisturizer on the face, dab some on dry elbows and knees when winter skin has reached its peak or use it treat eczema breakouts. Despite its rich emollient formula, many reviewers say it works well on oily and acne-prone skin as well, even helping to clear blackheads rather than clog pores. 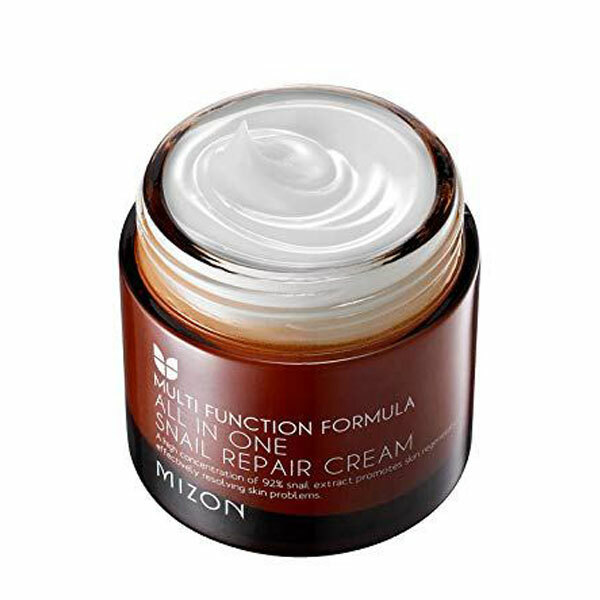 This antiaging moisturizer has nearly 3,000 reviews and an (almost) five-star rating. Containing a cocktail of skin-enhancing actives, from retinol to plumping hyaluronic acid and soothing green tea extract, this is one skin care powerhouse that low-maintenance skin care connoisseurs should have in their collection. 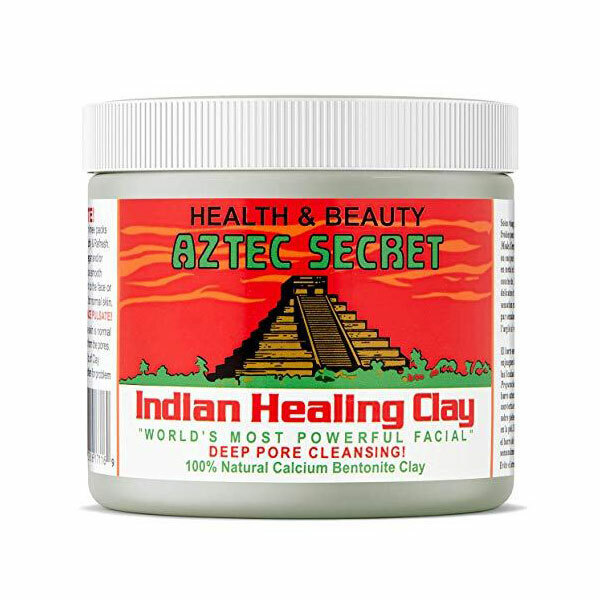 When it comes to seriously deep pore-cleansing, Aztec’s best-selling clay mask is arguably unrivaled. It’s backed by more than 15,000 reviews and has nearly a five-star rating. Fans of this facial mask tout it for its ability to clean pores and rid the skin of blackheads. Many fans of this cult mask like to mix the powdered clay with apple cider vinegar as opposed to water because it adds more antibacterial (read: anti-acne) properties to the mix. This plant-based facial serum contains a potent blend of vitamin C (20 percent sodium ascorbyl phosphate) as well hyaluronic acid, vitamin E and aloe to help reduce irritation. Customers swear by the sunspot-eliminating and luminosity-boosting magical powers of this potent serum that will only set you back $20. If you’re not convinced by the 5,000-plus of mostly positive reviews, the ample collection of customer before and after photos should be enough to make you add to cart ASAP. 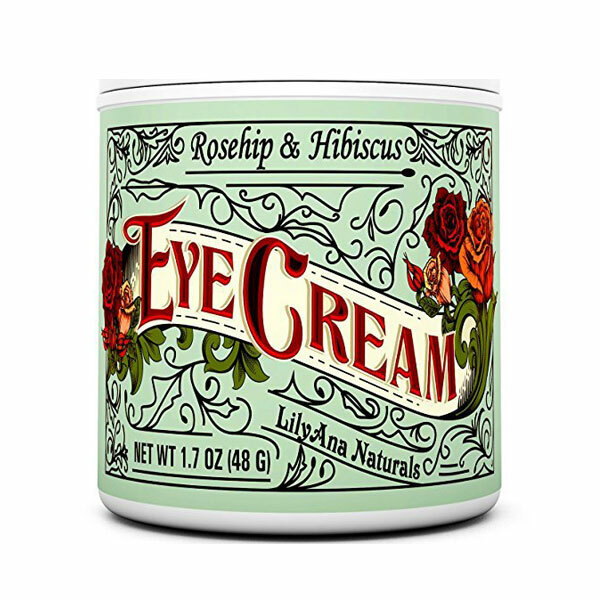 This all-natural eye cream is infused with rose hip seed oil and vitamin C to soften fine under-eye lines, boost brightness and retain moisture all day. Customers also seem impressed by the generous size of the pot compared to most eye creams on the market. This K-beauty classic is lauded for its regenerating (thanks to its infusion of snail mucin) benefits, with reviewers praising its surprising ability to fade acne scars, reduce fine lines, heal cystic acne outbreaks and combat dullness. This multifunctional cream seems to be a favorite of fans with a surprisingly wide array of different skin types, ages and skin concerns. Don’t be thrown off by the snail slime — it’s a best-seller for a reason.